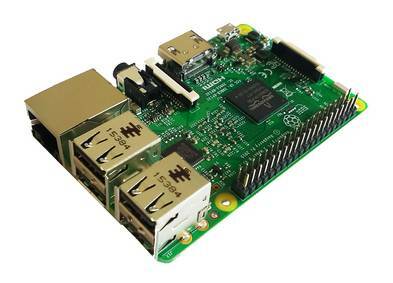 Max2Play offers a readily usable operating system for Raspberry Pi and Odroid. It can be configured freely with extensions and includes many features and comfortable controls through a browser or a smartphone. Easy configuration of audio- and videoplayers, set up an access point or realise your own projects. The possibilities are vast! The Max2Play image can be used specifically as a Squeezeboxplayer and Server with a variety of other functions. These and other extensions can be found in the overview. Application: Max2Play solution simulating the former Logitech Squeezebox Touch Player. Every Max2Play system image is set up exactly according to the individual order: country, language, sound card and license. This way, Max2Play can guarantee a satisfying and hassle-free experience. 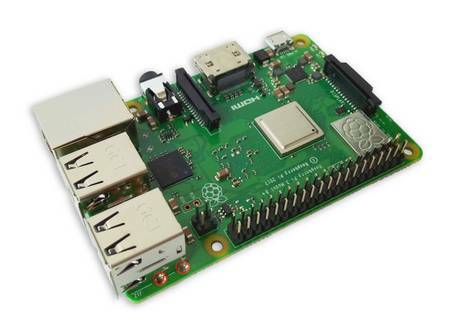 The Raspberry Pi 3 Model B creates a combination of speed, features and near-infinite potential for personal, enthusiast, and educational projects. Bluetooth and WiFi are onboard features and do not require additional hardware. The Raspberry Pi 3 Modell B+ with improved WiFi- and Bluetooth modules. A powerful combination of performance and functionality, based on the newest Broadcom BCM2837B0, Cortex-A53 (ARMv8) 64-bit SoC with 1.4 GHz. 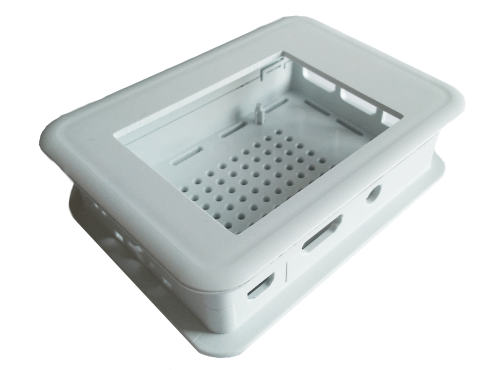 White case for Raspberry Pi 2 or 3 and a 2.8'' Display Case suitable for the Raspberry Pi 2 or 3 and the 2,8'' Display. 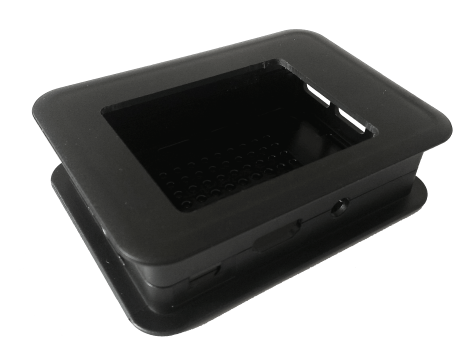 The case comes in a black color. For usage of the Raspberry Pi 3 we suggest the 2,5A power supply. 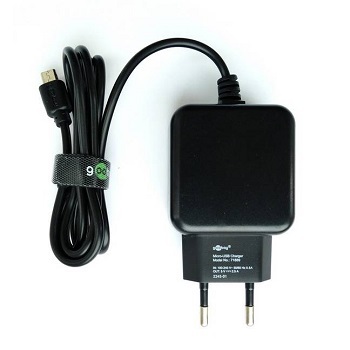 The power supply has a EU-compatible plug. With the purchase of this product you receive an additional Max2Play premium license (3 month term)*. You also have the possibility to purchase a 1-year, 2-year or 5-year license. The premium license offers further plugins for more features and extensive support. Max2Play offers a browser-based interface for configuration and control of minicomputers with numerous features and extensions.